Find the best foreclosure homes listings for sale — bank-owned, government (Fannie Mae, Freddie Mac, HUD, etc.) 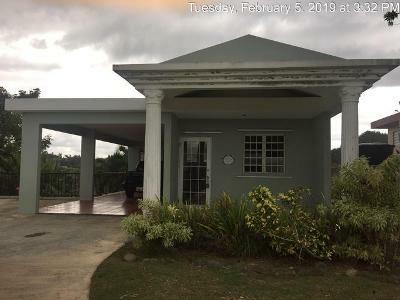 and others — in and near the Vega Baja, PR area at Foreclosure.com. 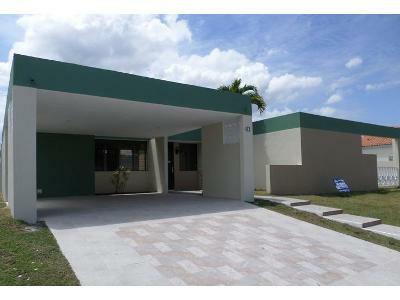 Get information on foreclosure homes for rent, how to buy foreclosures in Vega Baja, PR and much more. 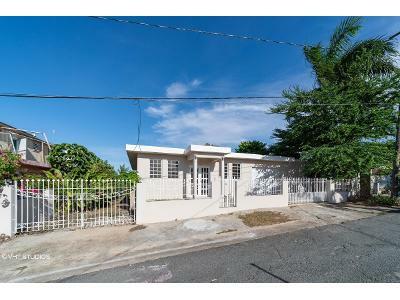 Save thousands at closing with home foreclosure listings in Vega Baja, PR — up to 75% off market value! 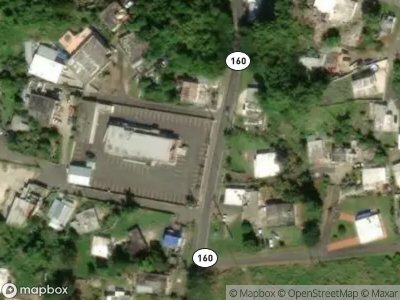 Vega Baja (Spanish pronunciation: [ˈbeɣa ˈβaxa]) is a municipality located on the coast of north central Puerto Rico (U.S.). 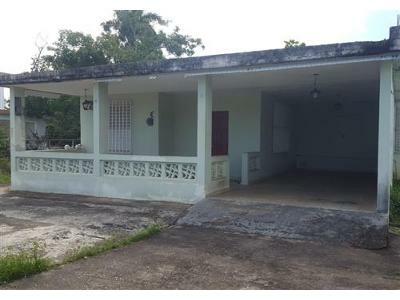 It is north of Morovis, east of Manatí, and west of Vega Alta. Vega Baja is spread over 12 wards and Vega Baja Pueblo (the downtown area and the administrative center of the city). 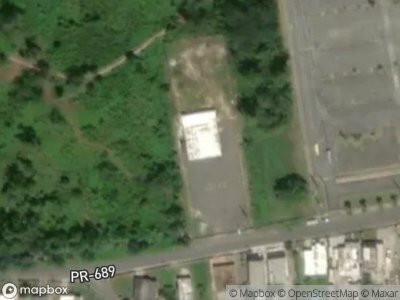 It is part of the San Juan–Caguas–Guaynabo metropolitan statistical area. 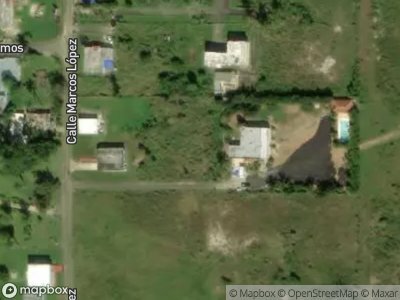 The name Vega Baja in Spanish means lower side of the riverplain. 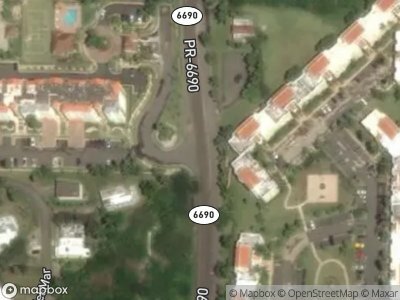 Geographically, the North of Puerto Rico goes down and is slightly higher than the level of the Atlantic Ocean and Vega Baja is a coastal town. Other historians believed that the name Vega Baja comes from La Vega. Vega is a surname of one of the families involved in the foundation of Vega Baja. It is also believed that the name comes from the region of Spain La Vega Baja del Segura. 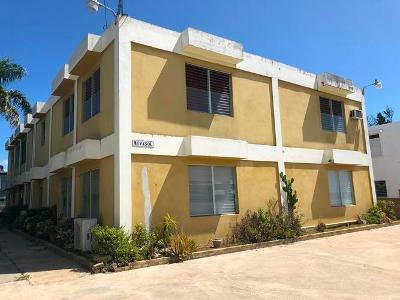 Although is generally believed that Vega Baja was founded in 1776, after the division of Vega Alta from La Vega, historians have verified that it was many years later when it was officially recognized by the Spanish government. 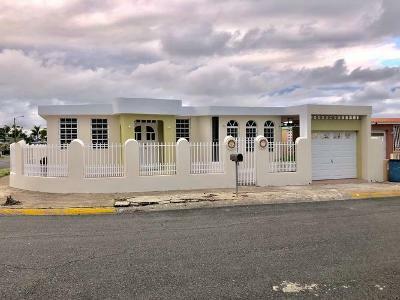 There are currently 10 red-hot tax lien listings in Vega Baja, PR.